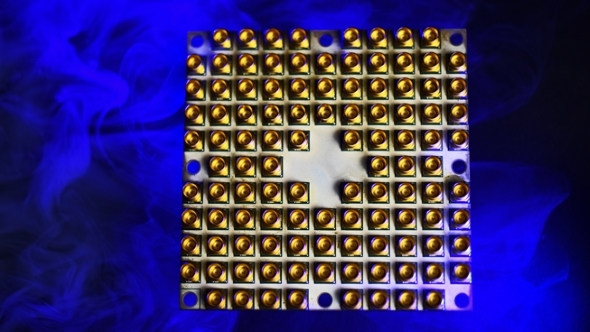 Only a few months after delivering their groundbreaking 17-qubit chip, Intel have created further waves in the quantum computing community with ‘Tangle Lake’, a 49-qubit superconducting quantum chip. Plus, they have a new brain-like AI chip, too. Intel have always been pushing hard to develop and expand into new and unmapped computing territories – x86 won’t last forever, after all. Some of their recent efforts have seen Intel at the forefront of quantum computing, amid a quantum-computing race occurring among the big tech companies as Moore’s Law slowly descends into oblivion. At CES 2018, Intel CEO Brian Krzanich announced during his keynote speech that Intel have already topped the 17-qubit chip they only recently delivered to Dutch research centre, QuTech. The latest quantum superconducting Tangle Lake chip contains 49-qubits, only a few hundred thousand short of a commercially relevant chip, according to Intel Labs vice president Mike Mayberry. “We expect it will be five to seven years before the industry gets to tackle engineering-scale problems, and it will likely require one million or more qubits to achieve commercial relevance,” Mayberry says. Intel also mention that they are also looking into spin qubits as well as superconducting qubits. 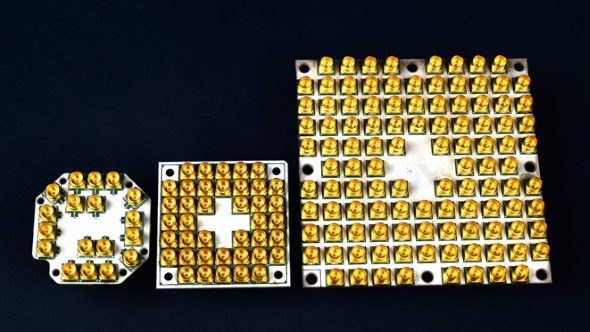 This approach holds one specific benefit over the potentially larger superconducting quantum chips as they may be able to be manufactured using similar techniques as current conventional processors. University researchers also recently made progress towards a similar in-silicon approach utilising silicon electrodes to control a qubits spin. As you can imagine, Intel may be particularly fond of this approach with their large silicon fabrication and manufacturing access. Not only did Intel unveil a big step towards quantum chips at CES 2018, but also a new neuromorphic computing research chip. Codenamed ‘Loihi’, this chip mimics a brain’s basic functions to aid in future AI performance and power efficiency. These dedicated neural circuits are designed to take advantage of patterns and associations from the environment, and in turn, lend to continuous learning. Intel claim this power-efficient chip will not need to be traditionally ‘trained’ in any way, shape, or form. 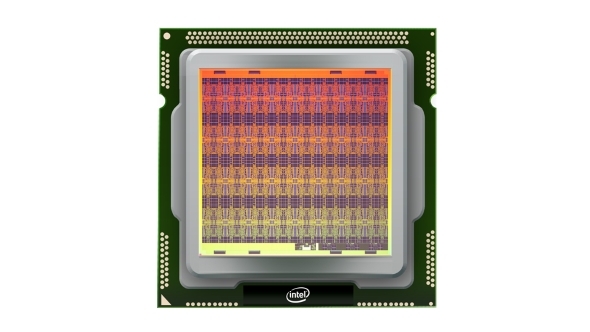 The chip itself is built upon Intel’s current 14nm process and contains over 130,000 neurons and an equal number of synapses, in digital form. The Loihi chip is planned to make its way over to universities and research centres that focus on AI in the first half of 2018. Intel suspect Loihi to become a paving stone for AI development in the future, and their recent announcements – including Loihi, quantum chips, Xeon Phi processors, FPGAs, and other AI systems such as Nervana and Movidius – certainly confirm Intel’s recent company-wide refocus toward big data, machine learning, and evolving tech.